Ideal for Ceiling Recessed Lamp, Dimmable LED Down Lighting. LED down lighting 5L-LBW-IN1302, is High-purity aluminum lamp housing, long lifespan and ease of maintenance. 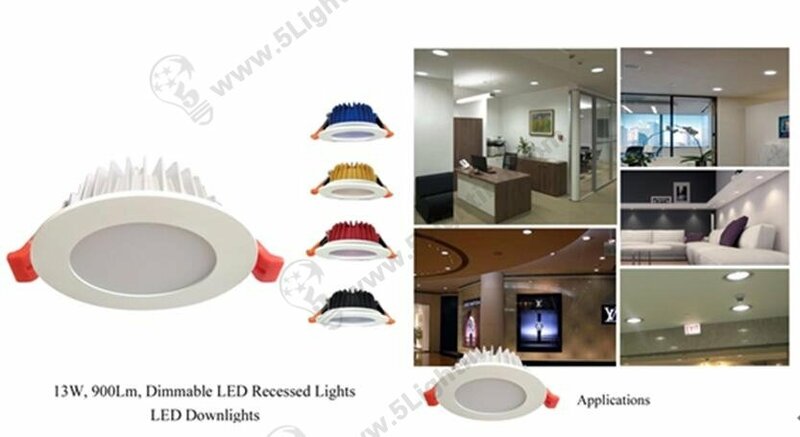 LED Recessed lights 5L-LBW-IN1302, Excellent lamp holder and connector, pursue a detail perfect. No noise, no flicker; no ultraviolet or infrared light beam, mercury-free.